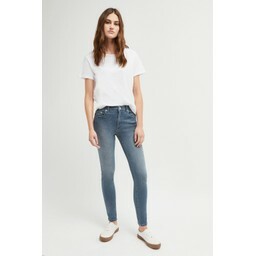 NEW French Connection 30 inch rebound skinny jeans are a must have for every wardrobe. 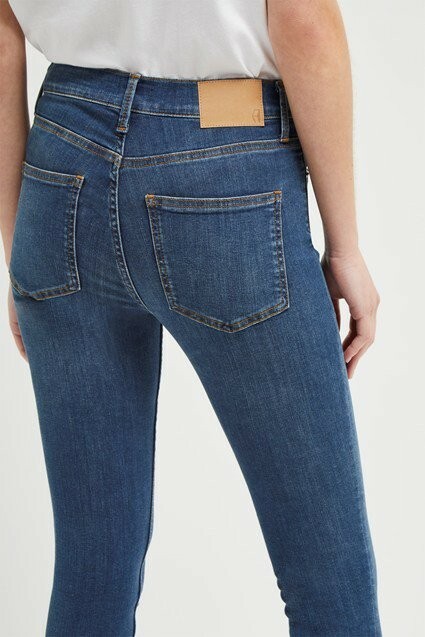 Made from a power stretch denim that fits to the body. 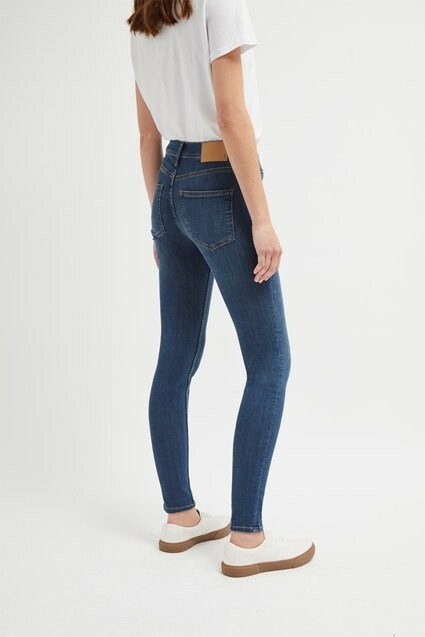 The premium denim fabric ensures no more loose jeans. 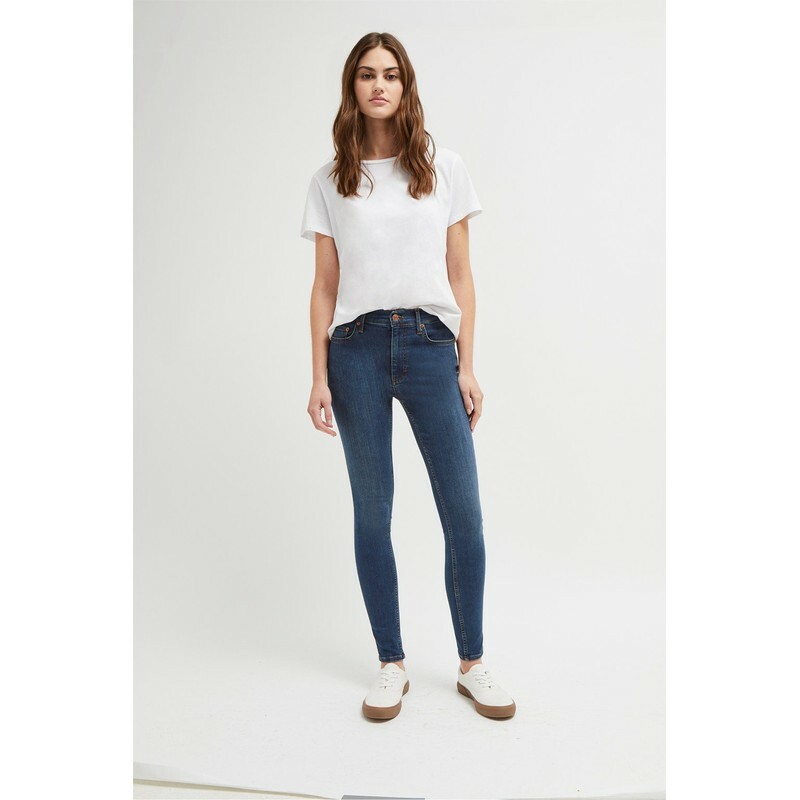 These high waist, skinny fit, ankle length jeans comes in various core and seasonal colours. 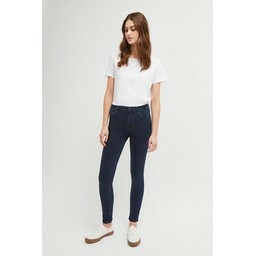 The soft stretch cotton denim is really comfortable to wear with 45-55% elasticity.